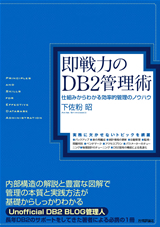 DB2 Version 10.5 Fix Pack 6 contains the functionality of previous fix packs. However, Fix Pack 6 does not contain new enhancements, and there were no changes to the existing functionality. This fix pack and future fix packs will deliver only APAR and security vulnerability fixes.